Are you planning a trip to the Dominican Republic? It’s a beautiful country that has some of the most impressive beaches in the world, not to mention a rich history. There are plenty of interesting things to see and do when you arrive. Hoya Azul in Punta Cana is a wonderful place to visit. The blue water and the fun trails are a must-see for visitors. You may also want to spend some time on the aforementioned beaches, such as Macao Beach and Bavaro Beach.Ocean World Adventure Park, Marina, and Casino are fun as well. Of course, if you want to see as many things as possible, you need to have reliable transportation. Instead of relying on public transportation or taxis, which can be expensive, it often makes more sense to use a rental car. They can help you get to the areas of the Dominican Republic that you want to see, and you have the freedom of heading back to your hotel whenever you like. Of course, you will want to know about the rules of the road and the conditions before you rent. The Dominican Republic’s highway system is considered to be one of the best in Central America and the Caribbean. You should not run into any problems with road condition when you are on the main roads and near the heavily populated areas. 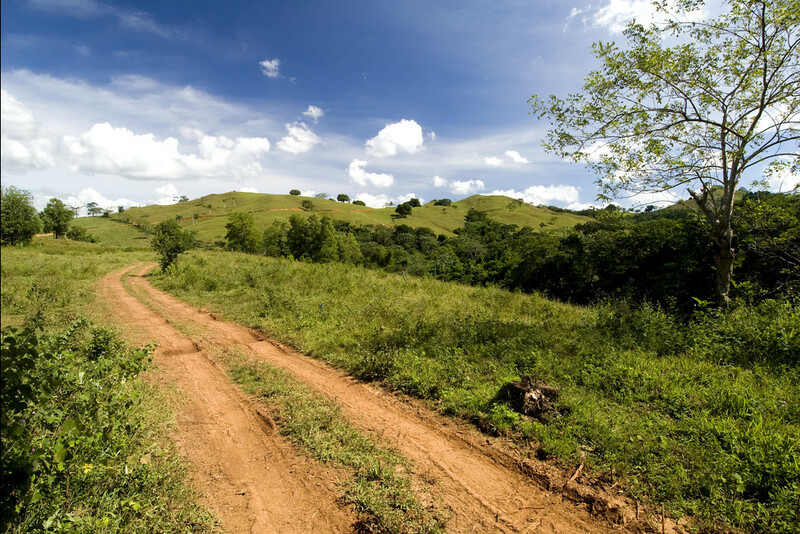 In some of the rural areas, the roads can be rough though. It is important that you use caution wherever you are driving in the country, as many of the drivers do not use their turn signals. In addition, many of the drivers are aggressive on the road. Driving at night is particularly dangerous, and you should avoid it on the highways and on the rural roads. The rules of the road in the Dominican Republic are the same as they are in the United States. When you are driving, keep in mind that seatbelts are mandatory. You are only allowed to use cell phones if you have a hands-free system. In order to rent a vehicle in the Dominican Republic, you need to be between 25 and 80 years old, and have a valid license, passport, and credit card. If you are going on vacation, you will be able to use your driver’s license without any trouble. Those who are going to be in the Dominican Republic for more than three months though will need to have a Dominican Republic license. It is important to obey the posted speed limit laws so you are not pulled over. They are as follows. The signs on the roadways will display the speed limit in km/h. You also need to carry liability insurance when driving, which you can get through the rental agency. Using a rental car will make it much easier for you to get all around the country to see all of the sights.